I’m hosting an Open House for this great property in Oak Hill on SATURDAY, from 1-4pm. Please join us! It’s 3 bed, 2 bath, 2258 square feet. 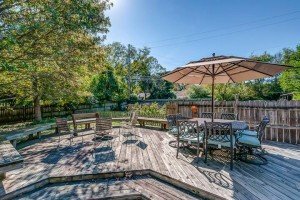 It has a huge fenced back yard with a deck and a separate fenced garden. 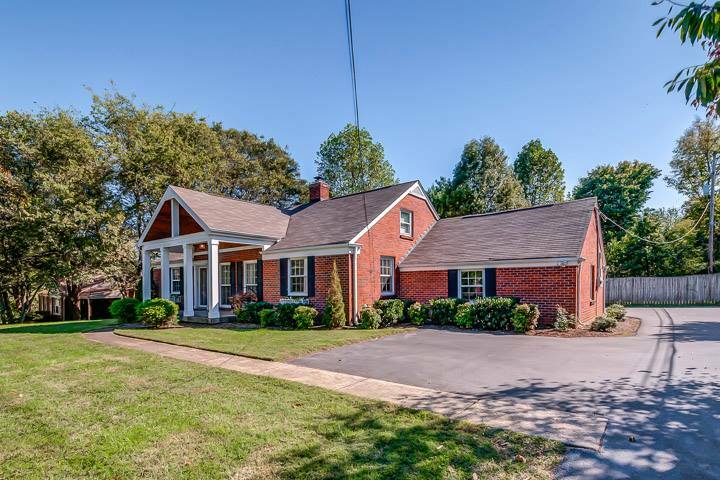 Listed at $480,000. See the full description here. © 2015 Home in Music City.